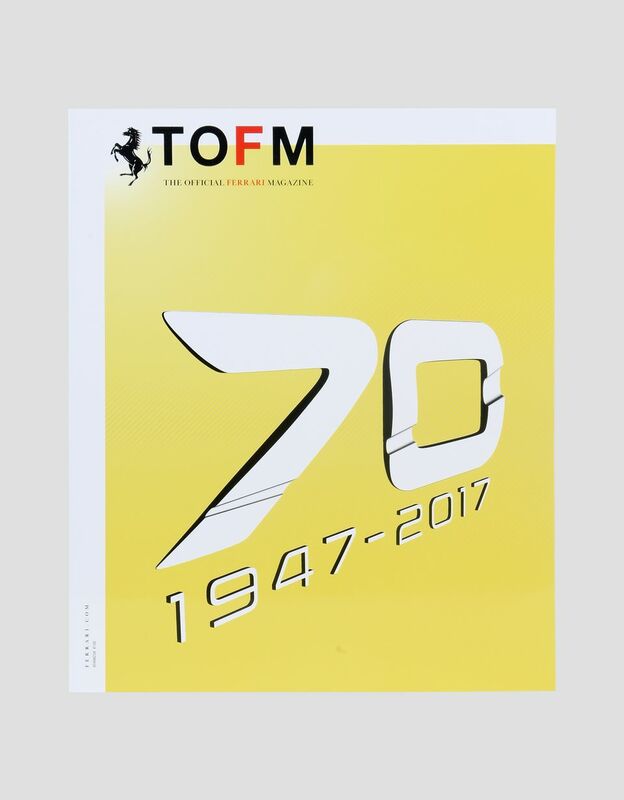 Bursting with high-definition images, the 2017 edition of the official Ferrari yearbook gives a full account of the festivities held in celebration of the 70th anniversary of the Maranello House. 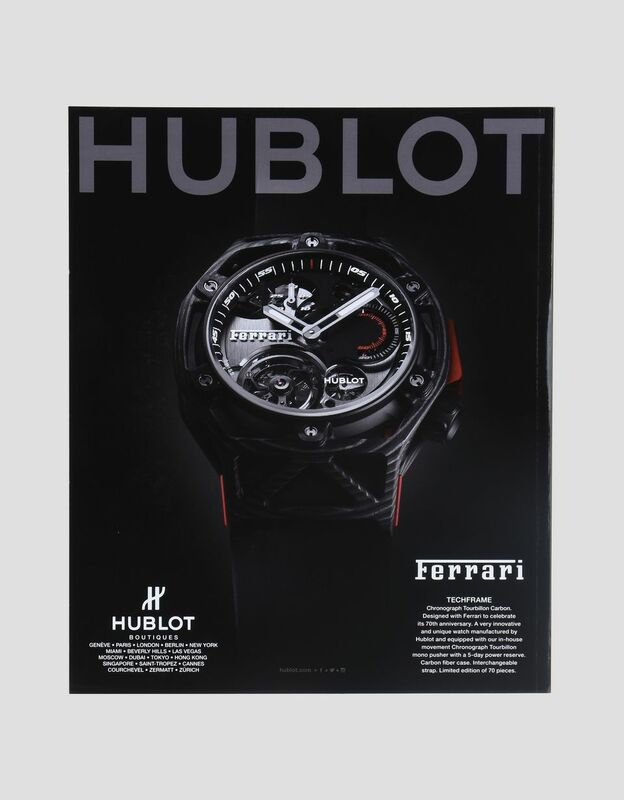 There’s also no shortage of thematic reports: Read about when Monegasque driver Charles Leclerc took the Ferrari Portofino for a spin along the Italian Riviera, and discover Abu Dhabi’s Ferrari World and Barcelona’s Ferrari Land. 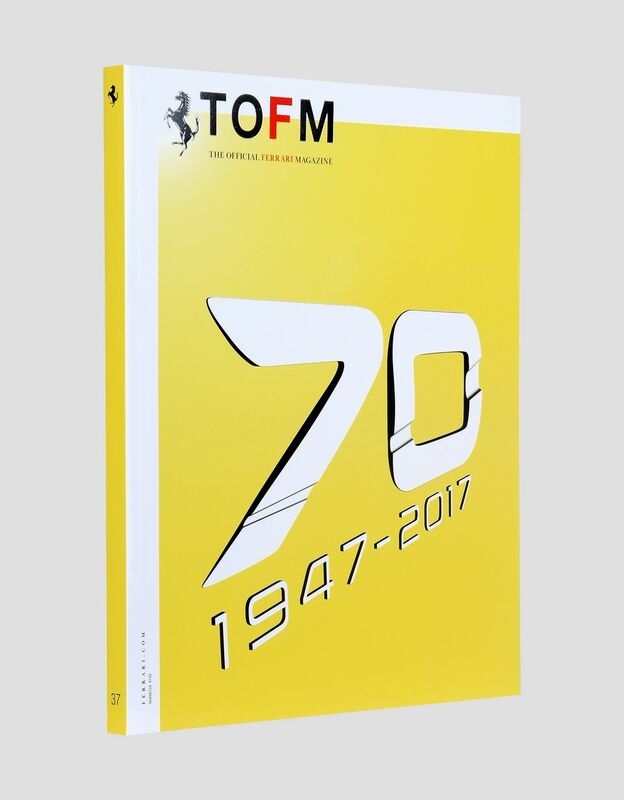 As is customary, the 2017 yearbook also summarizes the challenges of the Formula 1 World Championships, the FIA GT World Cup, the Ferrari Finali Mondiali, and includes a special chapter dedicated to Ferrari sponsors.